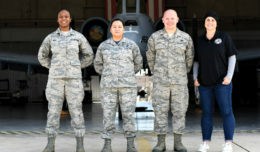 The Wings of Blue has a reputation for producing exceptional officers and great leaders … not just exceptional skydivers. 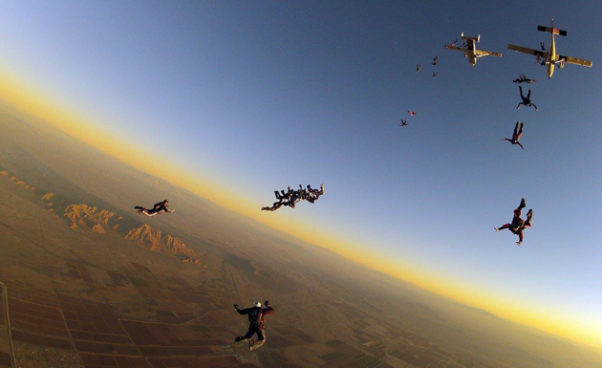 Since the team’s inception, the Wings of Blue has produced four team members who have become astronauts, ten team members who have become general officers, and countless other professional officers and business professionals; that’s in addition to the team members that have become national and world skydiving champions. 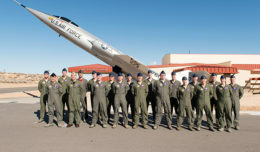 Each year the Wings of Blue conduct more than 19,000 training jumps, awarding over 700 jump wings to students who pass through the Airmanship program at the U.S. Air Force Academy.